3.57 Acres! 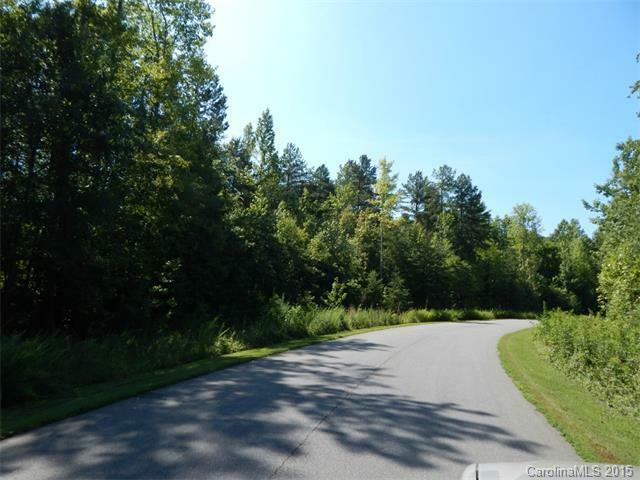 Located just off I-85 at Exit 63 in Charming, Rockwell, NC Small development with LARGE Estate Lots for 2500 HTAR and Larger, CUSTOM Homes! Common area in Ketner Farms consists of a Huge, scenic pond with walking trails, Old Log Barn, wooden walking bridges, wildlife and fishing! Quiet Area with easy access to Concord, Charlotte, Salisbury and Albemarle and beyond! This is a wooded lot, but there are others that area available that are open. Come on out for a look!